Is podcasting the present—and future—of content marketing? Or is it too late to get in the game? Is it even worth it? Join me as I interview Megan Dougherty, business and management strategist, about this intriguing platform called a podcast. Megan Dougherty is the co-founder of One Stone Creative, a company that specializes in creating podcasts that build businesses. There are over 500,000 active podcasts on Apple today? 80% of podcast listeners listen to most or all of each podcast episode they follow? The average podcast is abandoned after just 12 episodes? 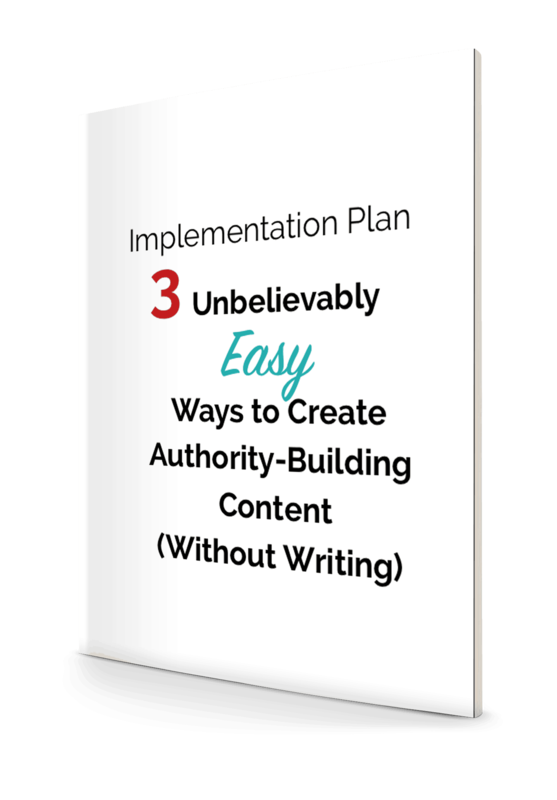 BONUS: Get your FREE copy of "3 Ways to Create Authority-Building Content (Without Writing)"
Have you ever thought of podcasting as a way to build your business? 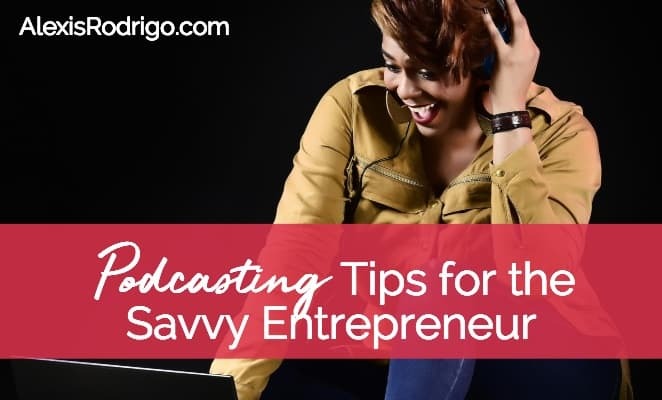 Or if you already have a podcast, how has it helped your business?